There are many possible reasons for the source of a transmission repair problem. Any of the signs listed above should not be ignored in order to avoid more serious damage. Most transmission problems can be quickly repaired with early detection. 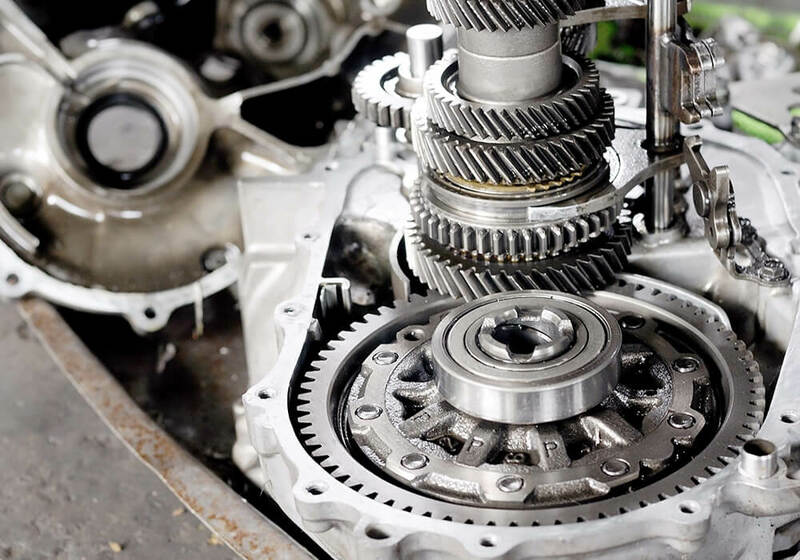 General Automotive Repair @ Your Service, Inc. will inspect your vehicle and provide you with a complete assessment and clear explanation of your options for restoring the transmission on your car, truck or SUV. We invite you to visit us at our location or to contact us by phone or email.